I Just Need More Glue, Paint, Pens and some Fun Paper . . . : Happy Birthday!!! It is the Mixed Media Monthly Challenge #13!!!! Happy Birthday!!! It is the Mixed Media Monthly Challenge #13!!!! 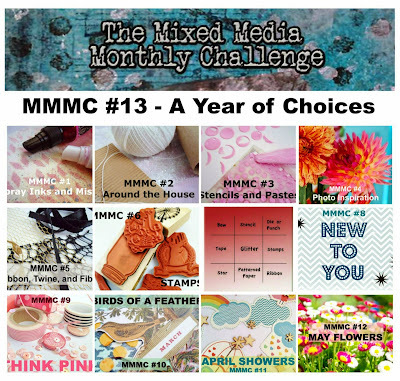 Happy 1st Birthday to The Mixed Media Monthly Challenge!! I can't believe it has been a year already for this awesome challenge blog!! 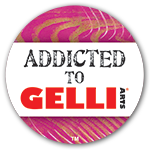 I REALLY hope you will join us this month and celebrate this awesome achievement!! 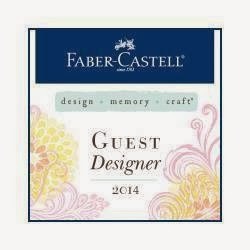 We will have LOTS of guest designers and a whole lot of inspiration for you!! This month, you can choose any of the 12 different themes that we have had this year!!! 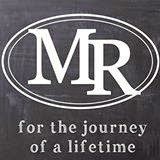 And if you do participate, you will be entered into the drawing to win an amazing prize pack from Maya Road!! Love them!! There are not that many rules to follow for this challenge, but we do have a coupe of new ones this month! You must use our challenge graphic in your challenge post. 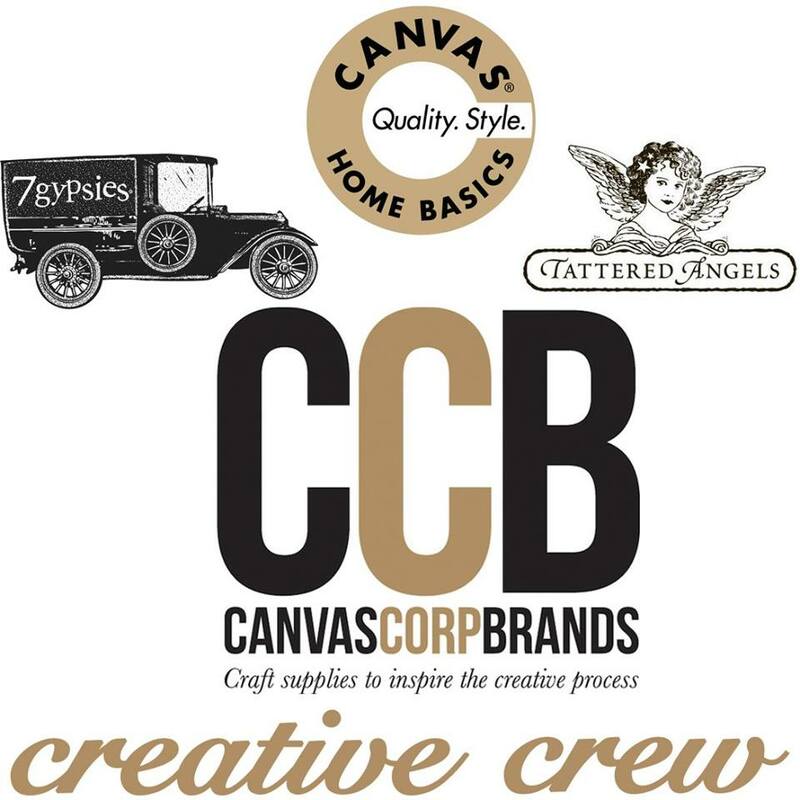 You must comment on at least 3 design team members blog and you may combine with up to 4 more challenges!! Hope you will join us! The Mixed Media Challenge Blog! Here is my project!! I used A LOT of Maya Road flowers - I just altered them a little bit!! Here is my inspiration, a picture from Southern Living Magazine!! I actually started with this old award plaque. The award had been removed and what was left was a perfect board for creating my project onto!! I started with two pages of a Maya Road mini album!! I painted them with some silver colored metallic paint and some antiquing cream from Deco Art. Next, I unraveled a couple Maya Road flowers and sprayed them with pink, yellow and blue. The flower petals took the color AMAZINGLY!! Here they are all colored and cut apart! I glued the petals onto the chipboard with Helmar 450 - they will stay there for a thousand years!! I created the background on the plaque with a coating of gesso and green paint for the leaves in the window. Then I got too serious and forgot to take anymore pictures ... but here is the final project!! I arranged the sprayed flower petals into the shapes of the flowers from the inspiration picture. Then I had some ribbon with netting from Maya Road that I used inside the flowers to give them a little more texture!! Thank you SO much for stopping by!! I really hope you like my flower project!!! So, now what? 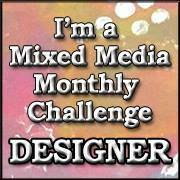 Click on this link and come and join us at The Mixed Media Monthly Challenge!! Just popped over from MMMC...what a beautiful project, love it. Wow, your canvas is just lovely - the window box is perfect and your flowers are awesome. Karen, You are always so kind to visit my blog, and you leave the most heart warming comments, I just had to come leave one for you! I'm so happy I did, because this flower project is just amazing! I love how you gave old things a new life (one of my favorite things to do!) the background is just fabulous and those little touches of white just make this so special! Thank you for sharing your steps with us! Really nice this and thanks for showing how you do it. Beautiful project! I love the interesting texture of it! Thanks for the photo tutorial! What a beautiful, inventive creation, love how you've recycled the award plaque and brilliant idea to use the Maya Road mini album as your 'planters'! All of this from an award plaque--I never would have guess that it was your base! I am impressed with all of the time, attention, and more time, and detail, and even more time :) that you dedicated to this project. i love all of the flowers and the fabric (tuille?) coming out from them. Also, each time I look at this piece of art, I am amazed that you started with mini album covers for the planter. Everything you did provides me with a whole new way at looking at art. What a transformation! This is a gorgeous piece! Absolutely amazing piece! Thank you so much for step by step! Love your beautiful flowers and fabulous colours! I love the 3-dimensional effect of your window garden box. Blessings! Love your flower and all the fabulous details! Wow! This is so creative. Absolutely love it. And it's so awesome to see the whole process!